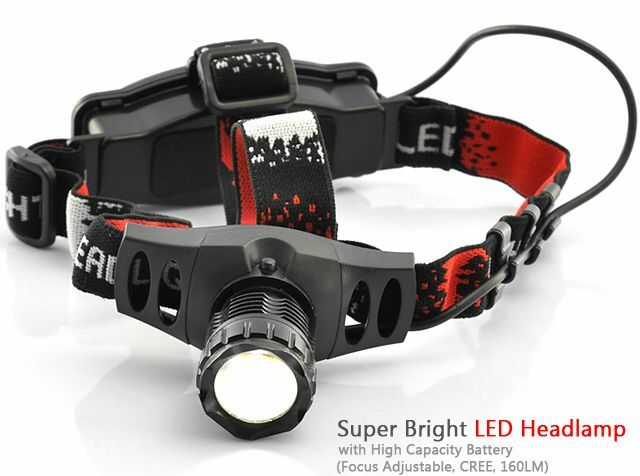 This ultra clear headlamp is composed in its heart of a very powerful CREE chip allowing you to see far away even in total absence of moonlight. 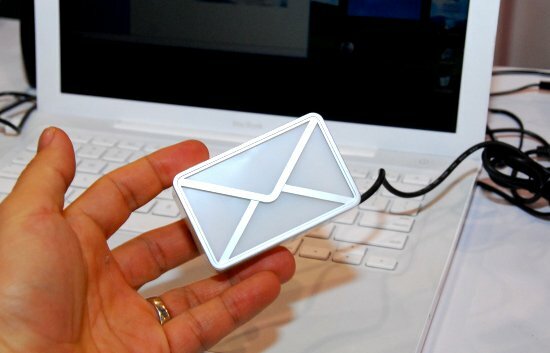 The case, made of resistant aluminum alloy, makes it weatherproof, whatever the environment. 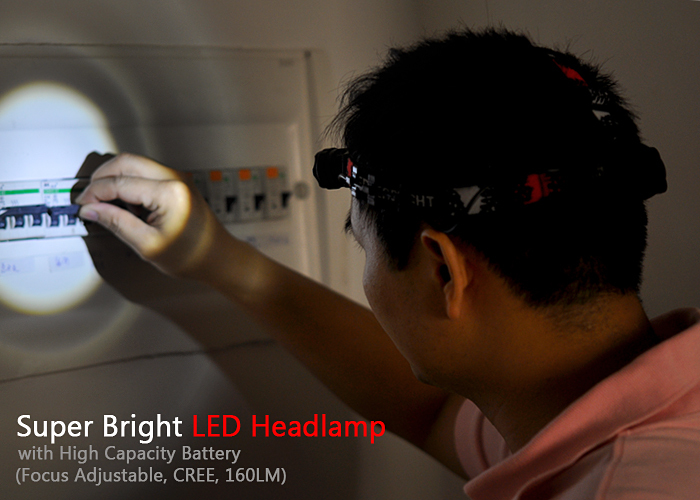 Its brightness performance reaches 170LM, which is amazing for such a small-sized gadget, and along with the super long battery life, this strong headlamp is suitable for engineers and professionals working in spaces with limited lighting as well as outdoor activities such as caves exploring, camping, etc.